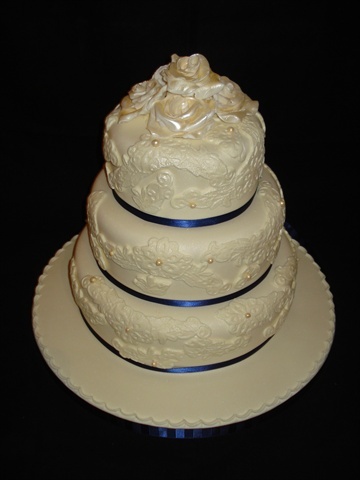 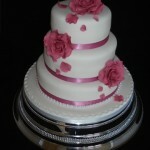 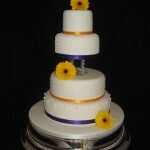 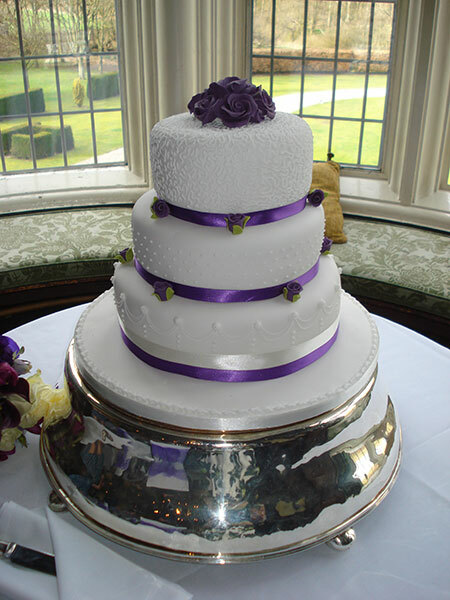 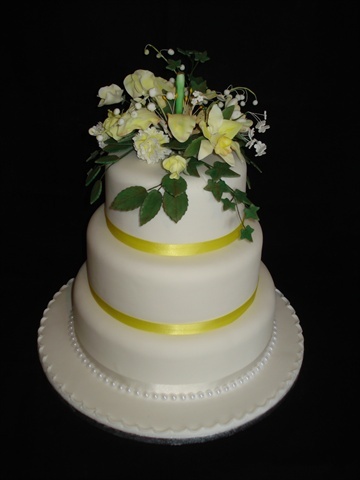 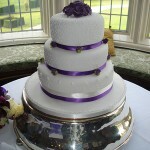 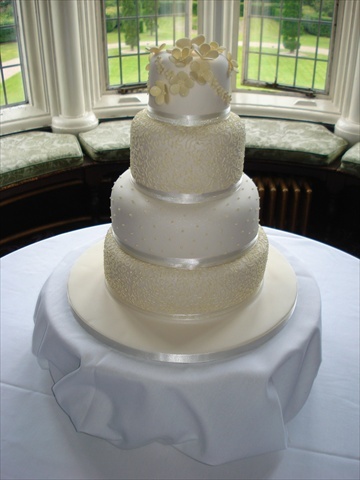 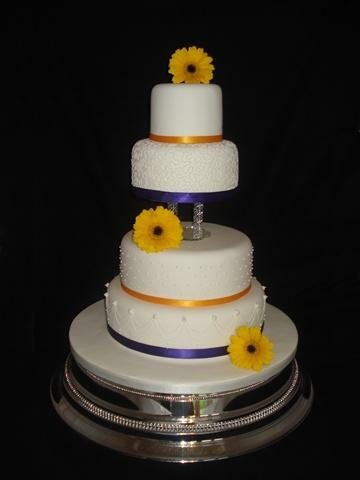 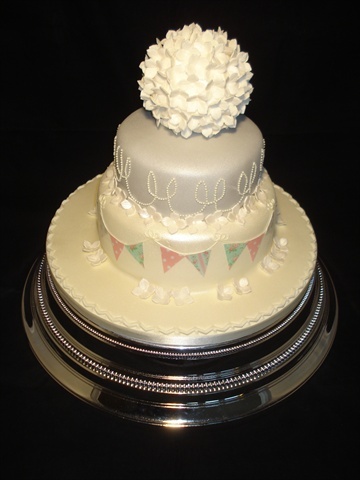 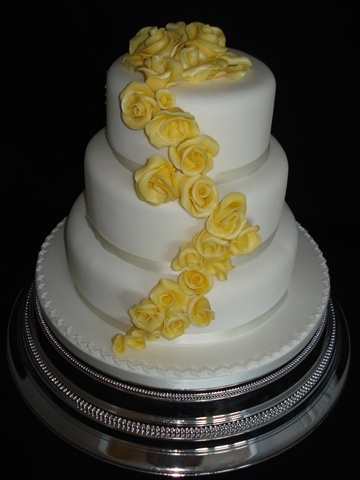 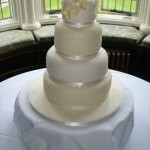 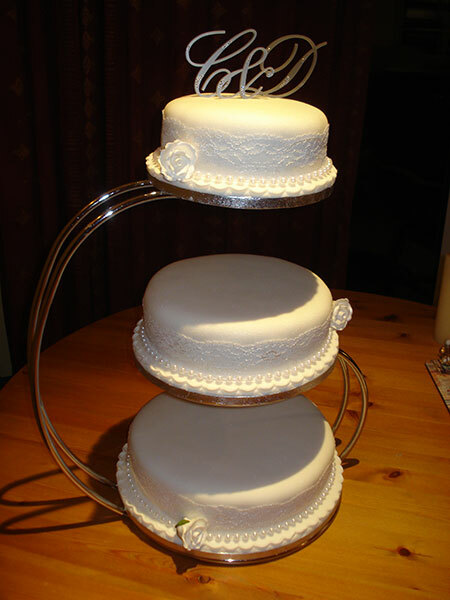 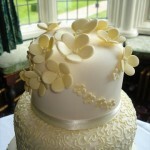 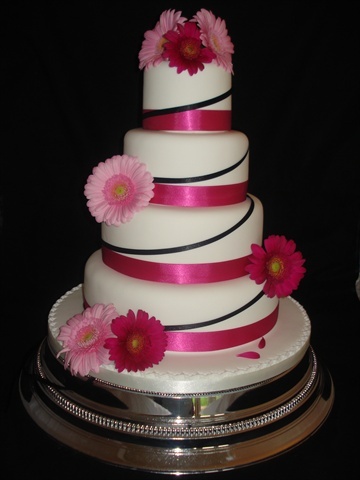 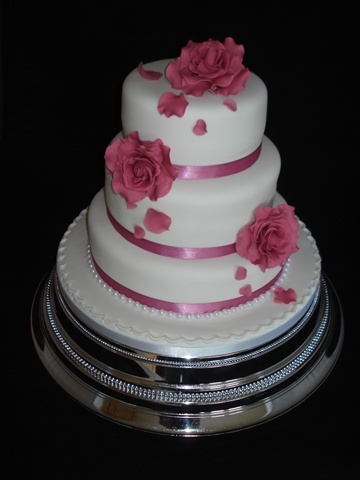 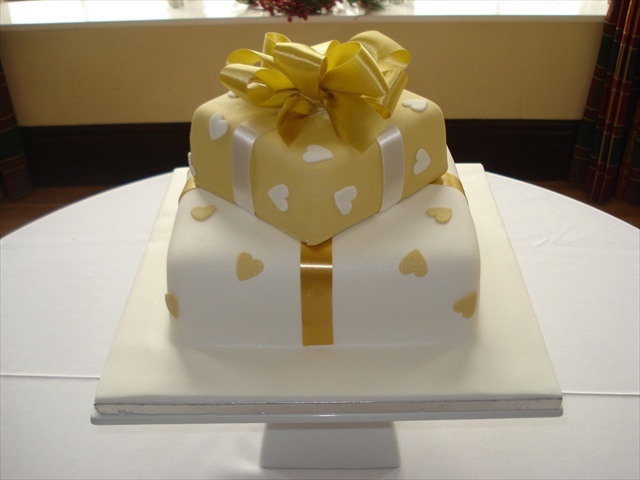 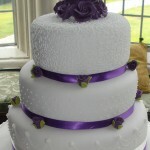 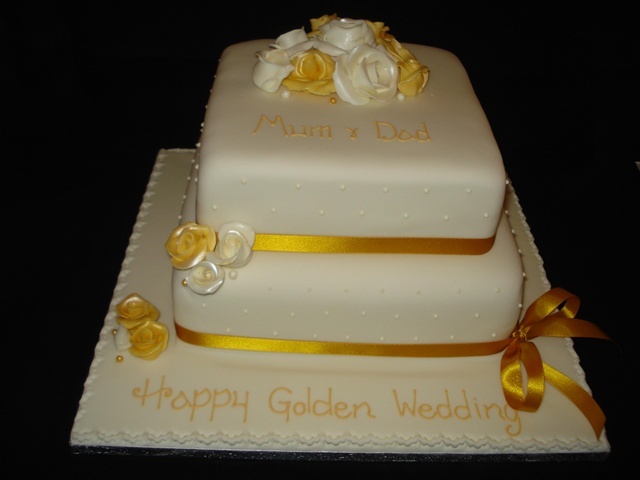 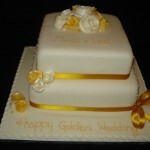 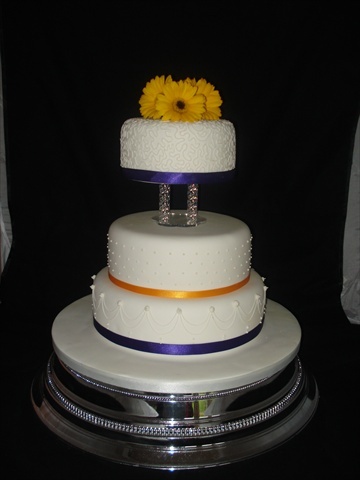 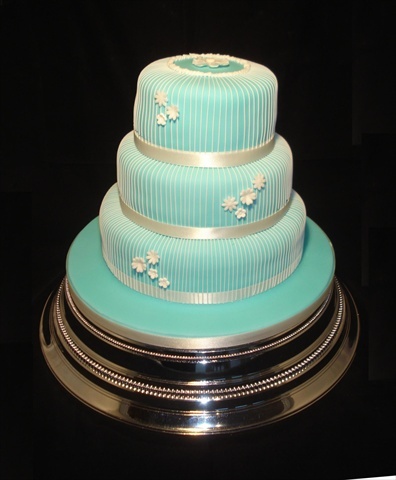 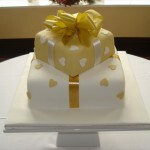 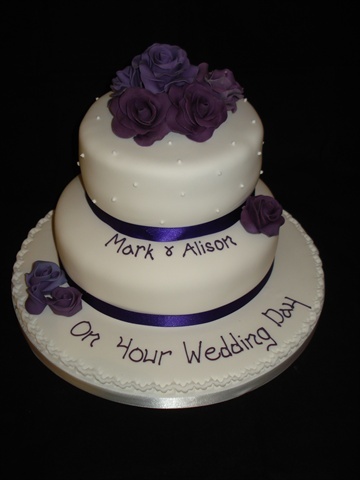 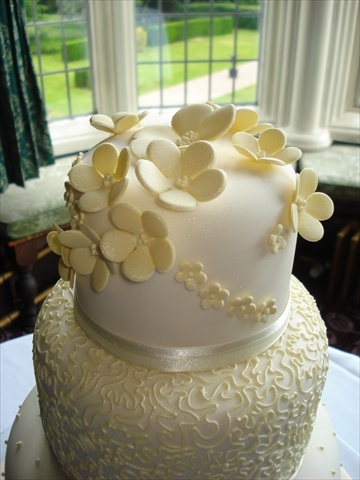 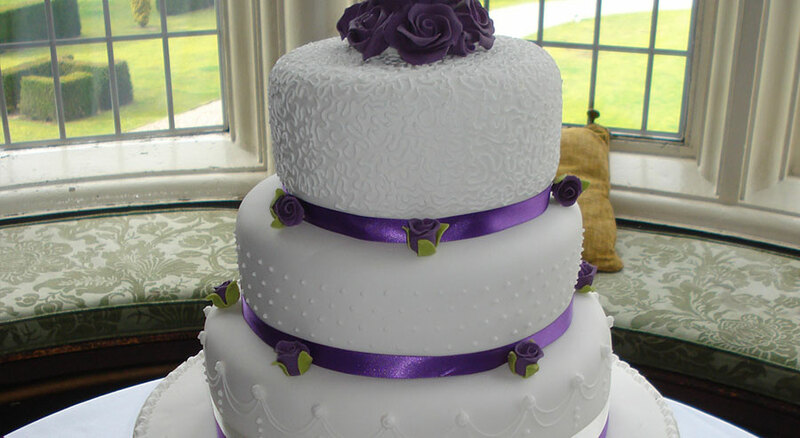 Choosing a wedding cake is a very exciting moment alongside all your other wedding plans. 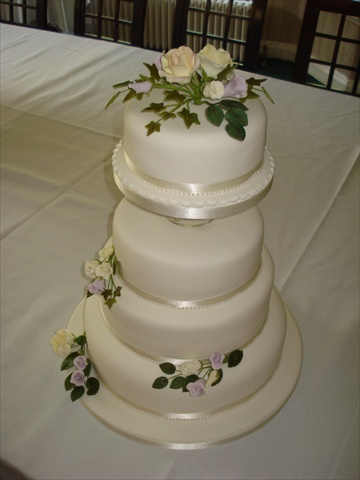 I would be delighted to discuss any ideas you may have, along with my experience and ideas, to create a design just for you. 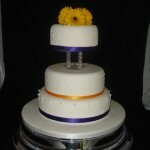 I can work with your preference of colour, style or theme. 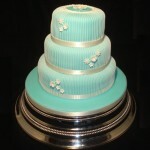 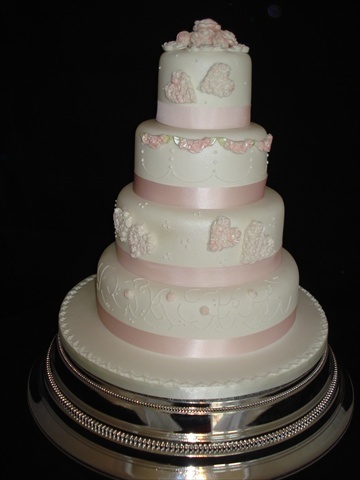 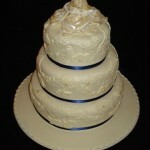 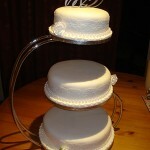 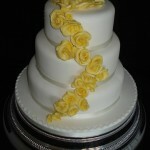 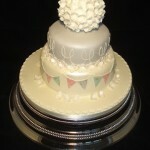 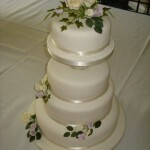 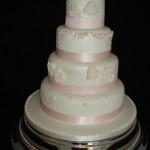 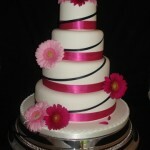 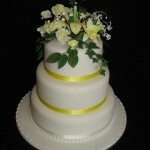 I offer a free consultation along with cake samples to help you to make your choice.